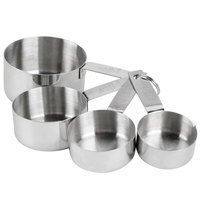 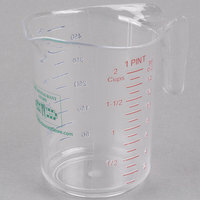 Our measuring cups and spoons help you get the most accurate measurements for all your cooking and baking needs. 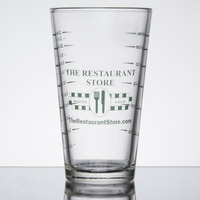 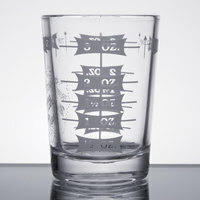 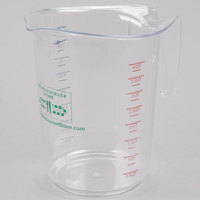 Choose from glass, plastic, or metal cups that are made for dry or liquid ingredients and feature metric and standard markings. 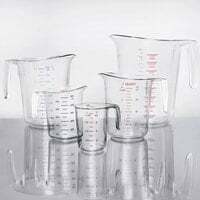 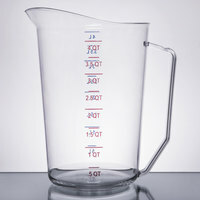 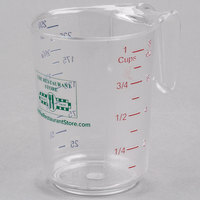 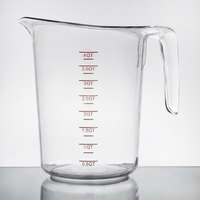 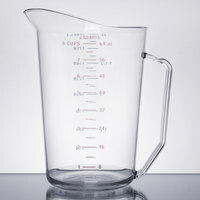 Our measuring cups come in many sizes from under a quart to several quarts for measuring small to large amounts of ingredients. 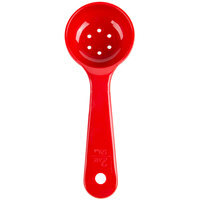 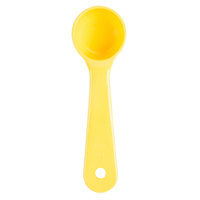 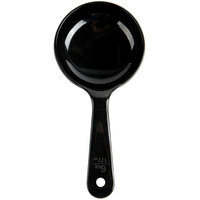 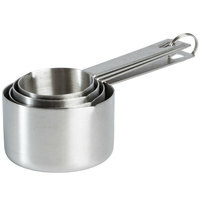 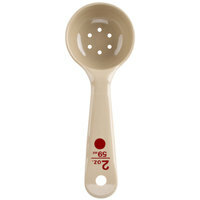 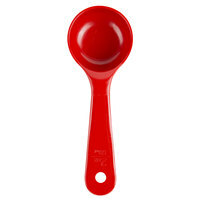 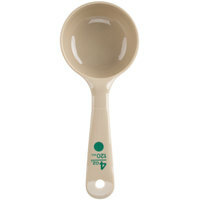 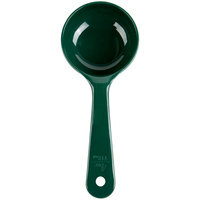 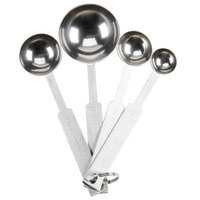 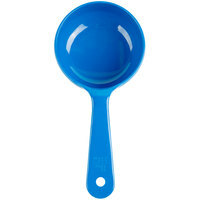 Measuring spoons are equally important when mixing ingredients for baking and cooking. 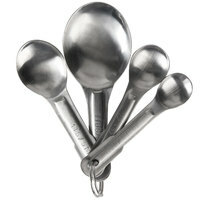 Opt for a measuring spoon set, or select individual spoons by themselves. 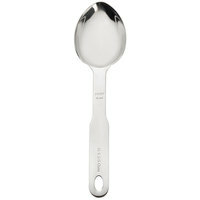 Choose any size from our selection of metal spoons, some of which come with extra-long handles for reaching to the bottom of deep containers. 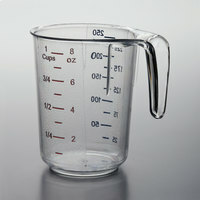 26 1 - 2 Oz. 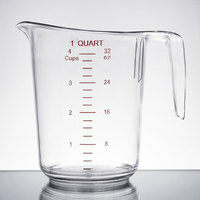 25 2.5 - 4 Oz. 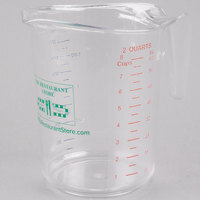 11 5 - 8 Oz. 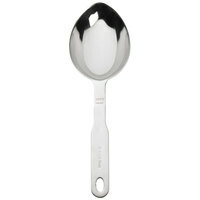 33 1 - 2.5 Oz. 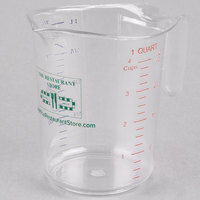 26 2.64 - 4 Oz. 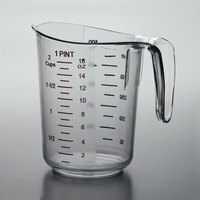 14 6 - 9.5 Oz. 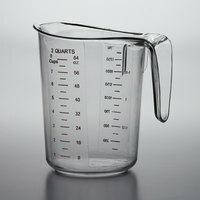 3 12 - 20 Oz.